Looking back, my impression of my Grandmother, Margaret Lundy Coote, is one of a quiet, nervous woman who did not seem have a lot to say. I think she was nice and that she loved us, but she was one of those people who just seem to be lurking behind the scenes. I don't recall ever having a conversation with her about herself, probably because I was an immature self absorbed teenager. I am sure we talked about me and my life, just not about hers. My grandfather Stephen Coote, on the other hand, was loud, boisterous, laughing and fun, he was technicolor, she was black and white. 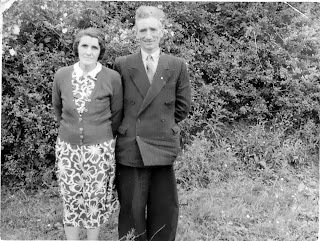 My grandmother was born in Coolrawer, Sligo, Ireland on 24 Dec. 1909, she was the youngest of at least seven children born to Thomas Lundy and his wife Mary Carty. Thomas was a tenant farmer, as was his father and his father and so on and so on. While Lundy is not a name I hear frequently in the US, the area around Tubbercurry, Sligo, including Coolrawer was once awash with Lundys. I tried to find Coolrawer on a map of Ireland, it's not easy. Coolrawer is not a town or a village, it is what is known as a townland, the smallest division of land in Ireland. On the map it looks like a loose collection of farmhouses and farm land. 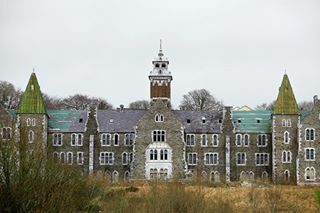 The closest town is Charlestown, in County Mayo about 7km away. 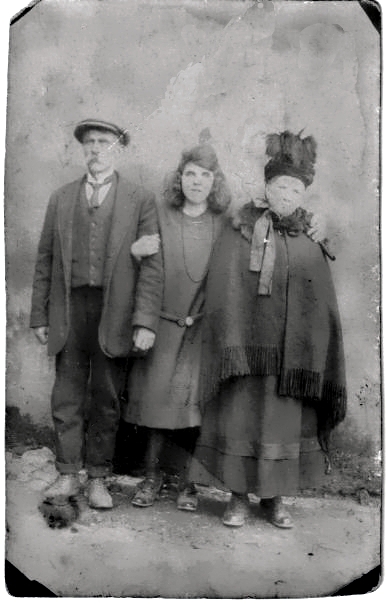 Other than farming, there wasn't many options for local employment So Margaret and most of her siblings joined the exodus from Ireland and immigrated to the US. 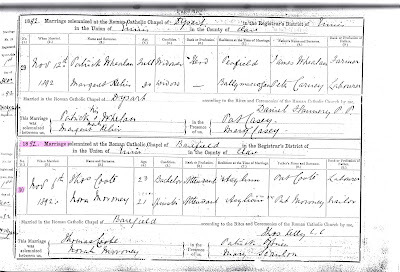 Katherine, oldest child of Thomas and Mary, left Ireland in 1908, Margaret was yet to be born. Katherine made her transatlantic journey aboard the Saxonia, sailing from Queenstown, Ireland and arrived in Boston on 30 April 1908, she was sixteen years old. Passengers to the US had to name a "friend" who was sponsoring them in their new home. Katherine's sponsor was her Aunt, Kate Lundy, I believe that she was Thomas' sister. In April of 1910, 16 year old Annie left Ireland for Salem, Ma. She had a job as a "domestic", a maid. Annie, for whatever reason, did not stay long in the US, she returned to Ireland, married John Brennan. Martin Lundy was the next sibling to immigrate. 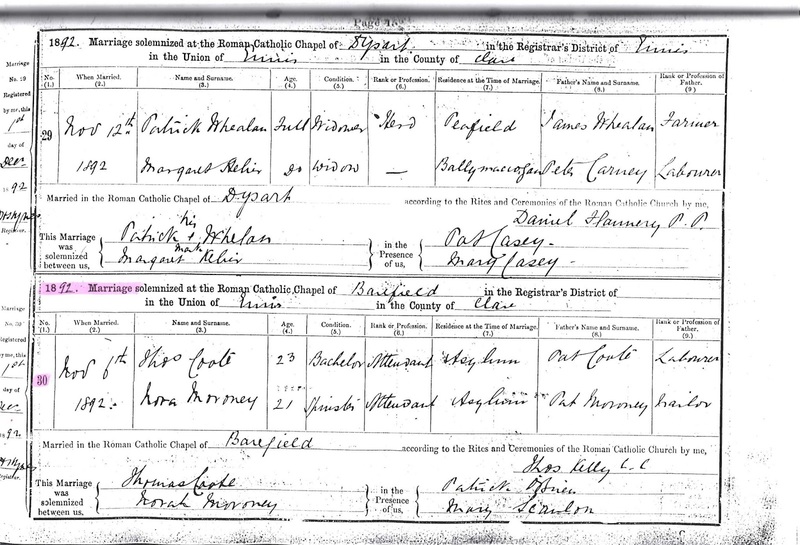 Born in 1898, he was working in England, outside of Manchester, as a coal miner in the 1921 English census. He sailed to Boston, via New York City in 1923, he wasted no time and applied for citizenship two years later. Agnes arrived on 25 March 1925, Martin was her sponsor. 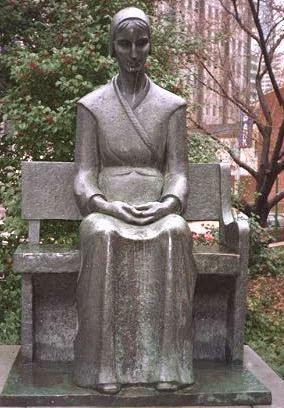 Finally, on 19 May 1929, Margaret arrived in Boston sponsored by Agnes. I cannot find her in the 1930 census, but I would guess that like her sisters, Margaret worked as a domestic servant. 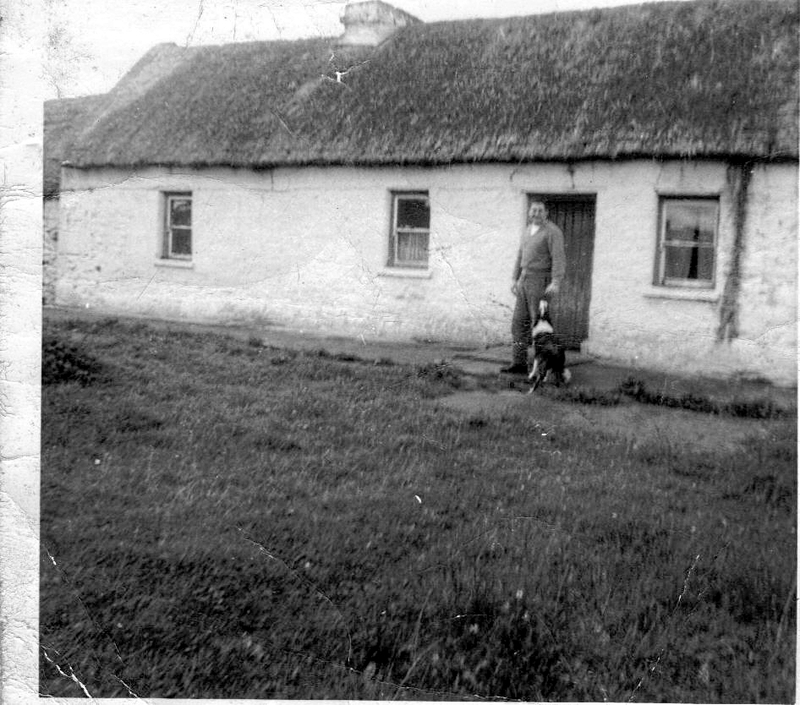 Stephen Coote was born in June of 1906 in Ennis, County Clare, Ireland, son of Thomas and Honora Moroney Coote. If Margaret was a farm girl, he was a city boy. One of twelve children, he was the only one to immigrate to the US. He arrived in Boston in November of 1929, his sponsor was George Walk, his cousin Mary Flanagan's husband. In the 1930 census Stephen was working as a "garageman" or chauffeur. 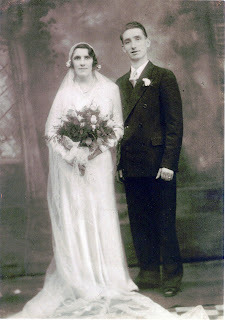 By 1932 Stephen and Margaret were married. My Uncle Tom was born in 1933 and my mom in 1935. A few months after my mother's birth, Margaret went back to where she came from, back to Coolrawer, Sligo, Ireland. Her mother had broken her hip and her father needed help on the farm. 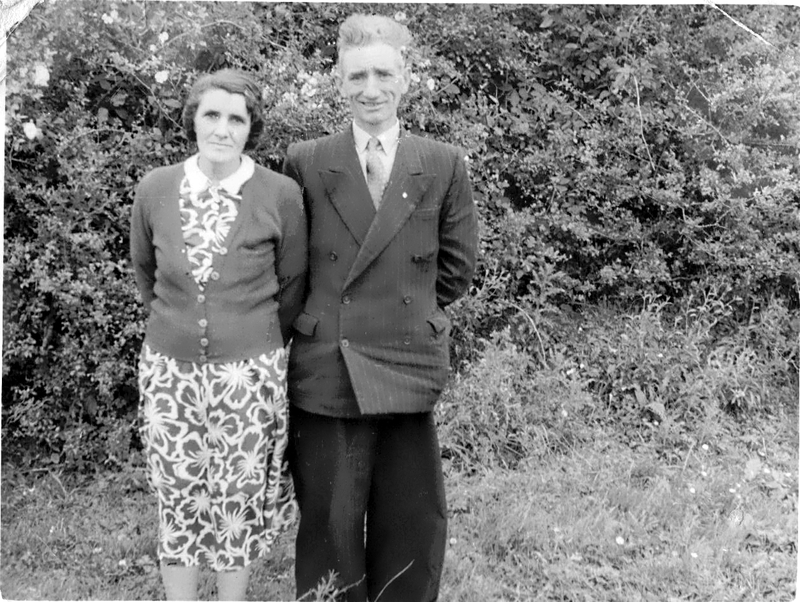 My Grandfather remained in Boston looking for work but he too eventually left the US and returned to Ireland, not to the city but to a farm. His plan was to return to Boston once the old folks were taken care of. Stephen and Margaret and their two small children moved into the two bedroom thatched roofed cottage of Thomas and Mary Lundy. There was no running water, no electricity, and no indoor bathroom. After dark the house was lit with oil lamps and there were two fireplaces to heat the house. They had no car, their transportation was their own two feet. Margaret took care of her mother but Mary Lundy seems to have died not too long after she returned. Thomas was probably not impressed with his son in law's farming skills, he had none. Occasionally Stephen left Ireland and got work in England, somehow they made it work. Time went by and still Stephen and Margaret remained in Ireland. Thomas Lundy died in 1948, leaving Stephen to run the farm. Margaret had five more children. They had made a life for themselves in Coolrawer. But my grandfather had an ace up his sleeve, two aces actually. His two oldest children were American citizens. 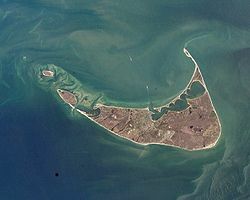 My Uncle made his way over to England where he was able to join the American Air Force and ended up of all places, Boston. My mom left Ireland at age 17, on November 9, 1952 she arrived in Boston. Her aunt Katherine Lundy Gulley Sharkey, who had left in 1908 was her sponsor. And that is how she too, went back to where she came from. Together my mom and her brother rented and furnished an apartment for her parents and siblings. The Cootes flew to Boston in 1956 a little more than 20 years after they left. I can only imagine what my Grandmother must have been feeling, she was leaving her home and all her belongings for the third time in her life. They had no jobs and little money and still had young children to raise. On October 14th 1963 Margaret and Stephen became citizens of the United States of America. You know sometimes a good hardworking Puritan needs to cut loose, have a few brewskies, sing a few naughty songs and maybe shoot off his musket a time or two. What's so wrong with letting off a bit of steam! Well it seems the powers that be frowned on such behavior, some guys just don't know how to have any fun. Samuel Greenfield's presentment for singing a lavicious song and using unseemly gestures therewith, found to be true. He was committed to the marshal to be forth coming to be whipped or pay a fine. 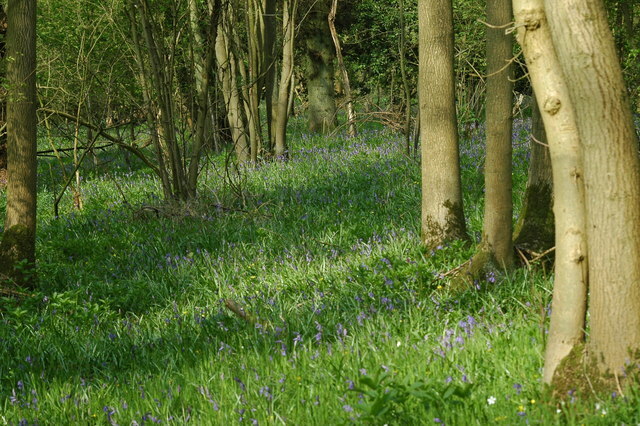 Joseph Fowler, Thomas Cook and Thomas Scott and two sons of Richard Kimball, presented for going into the woods shouting and singing taking fire and liquors with them, all being at unseasonable time of the night, and occasioning their wives and some others to go out and search therein. So the first guy is just singing a dirty song and bam, his neighbors turn him in and now he's gonna get whipped. Joseph and his crew just wanted to cut loose without the ladies, who are probably responsible for them getting hauled into court. Sounds more like the average Friday night down here in Texas.